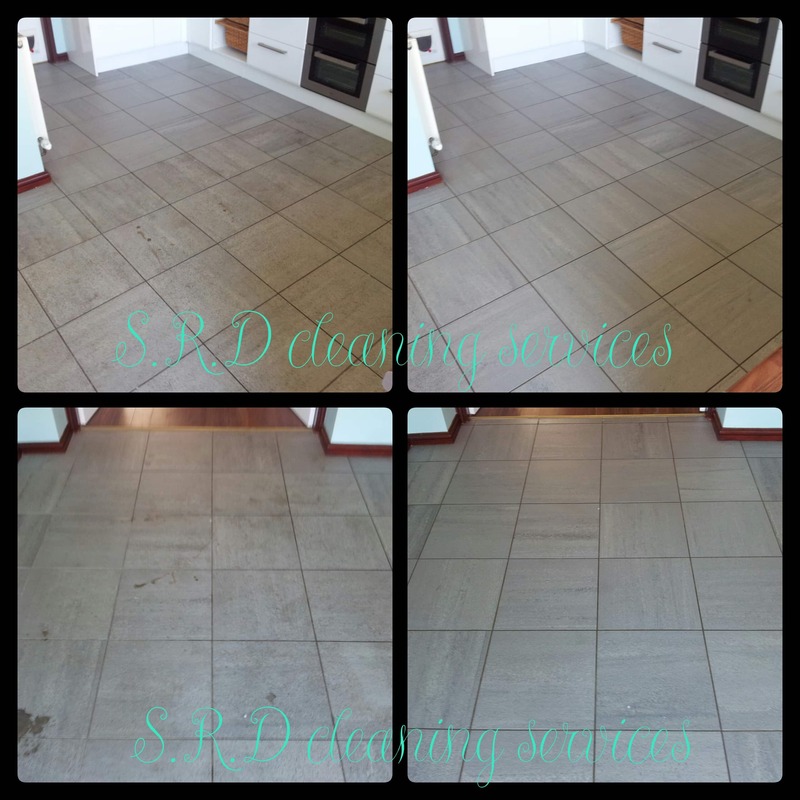 With our Carpet Cleaning Service we ensure every carpet we clean is vacuumed, spot treated, pre treated, deep cleaned and deodorised leaving your carpets looking clean and smelling fresh. 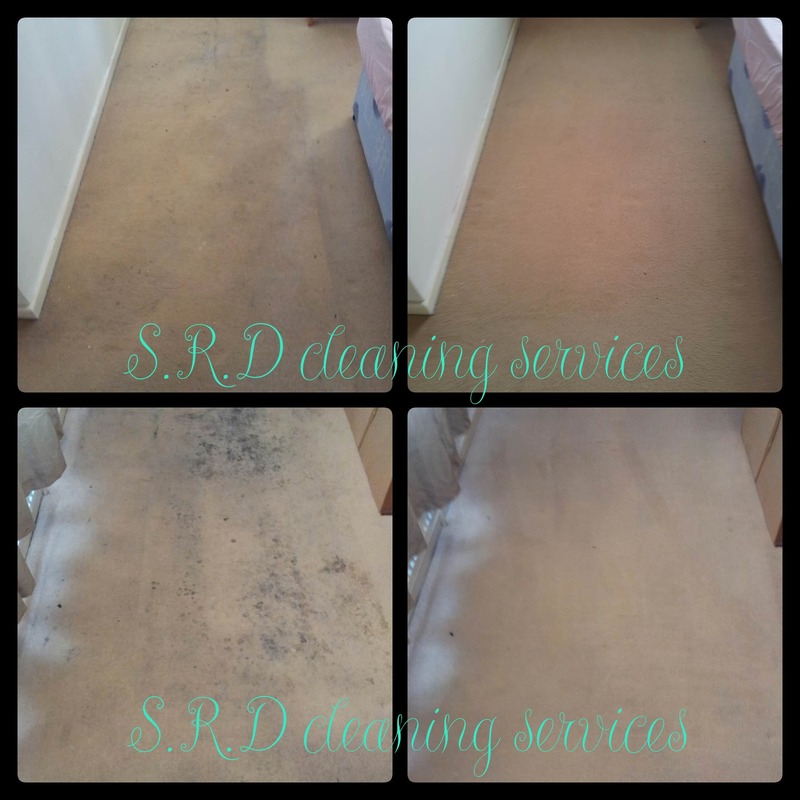 Our carpet cleaning service starts with us thoroughly vacuuming your carpet to remove an dry dirt and dust. 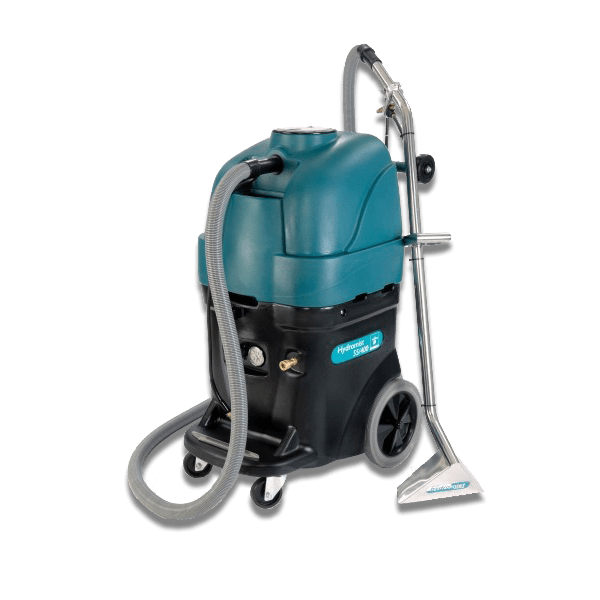 Then we spot treat and stains and pre treat the entire carpet with a pre spray solution before finally using our high powered commercial carpet cleaning machine to jet a mixture of warm water and a specially formulated solution into the carpet whilst the powerful twin motor suction removes the dirty water. 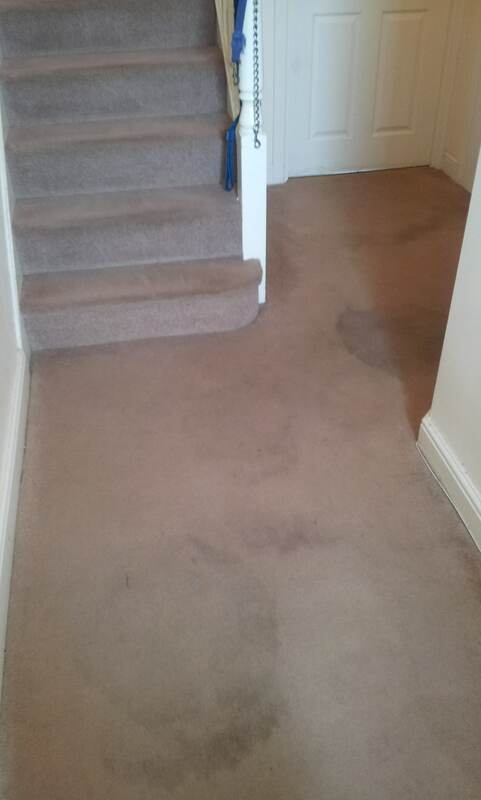 once finished we spray the carpet with a deodoriser to leave your carpets looking clean and smelling fresh. 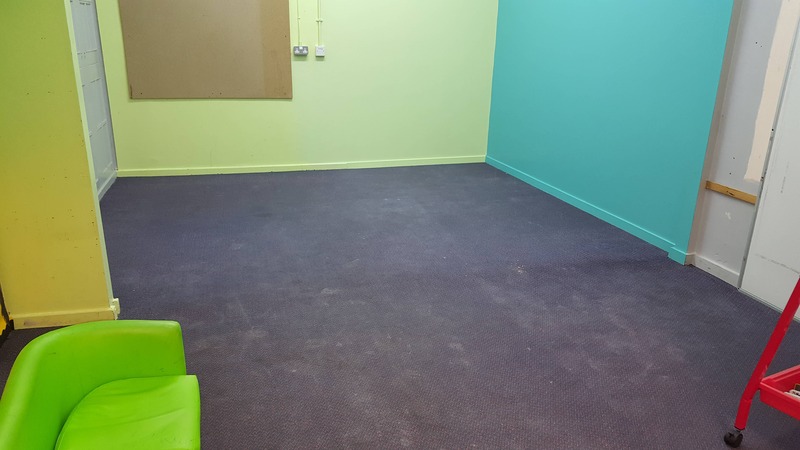 Due to the power of our machine most carpets are only left slightly damp and are completely dry within just a couple of hours however any stained areas or heavily soiled areas may take a bit longer to dry. All of our products are pet and child safe giving you peace of mind and allowing you to enjoy your fresh clean carpets as soon as they are dry. 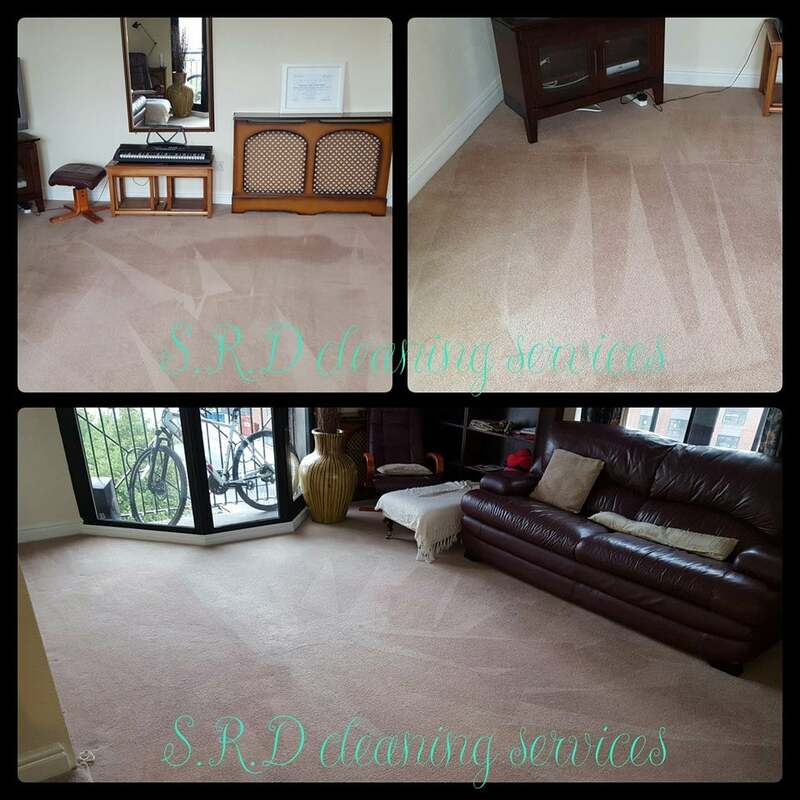 We are Fully Insured and have had Extensive Specialist Carpet Cleaning Training and with our experience we are sure to get Fantastic Results. So if you are in Greater Manchester or any of the surrounding areas give us a call. *One flight of stairs with a landing is classed as one room. Rooms must be for single use ( lounge / dining room etc is classed as 2 rooms). 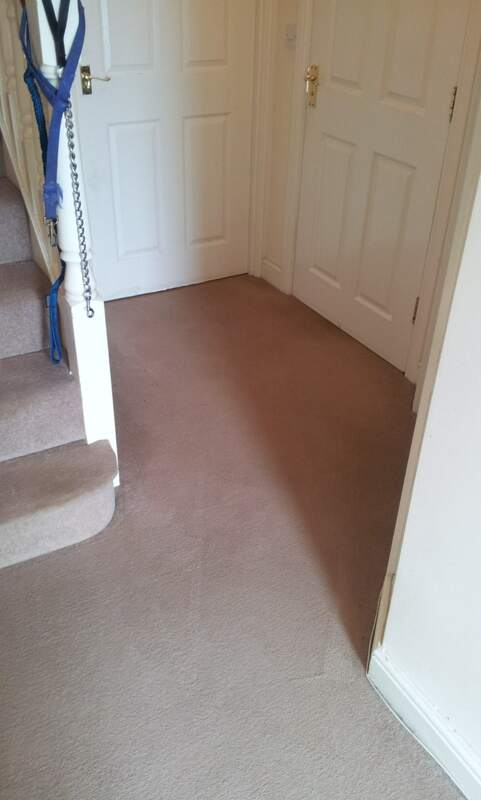 Price is for domestic carpet cleaning only, Excludes detached houses and custom builds. 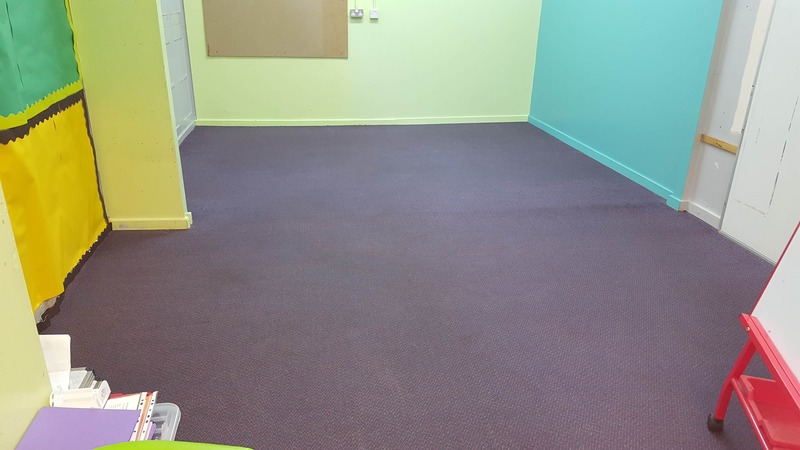 If you are unsure of costs or would like a quote for a commercial carpet clean please Contact Us for more details.